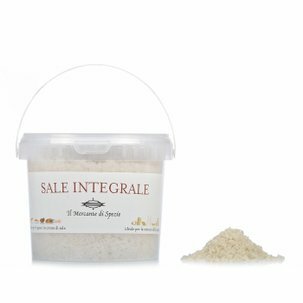 The oregano from Il Mercante di Spezie is found around the Mediterranean, providing peppery and lemony flavours. Ingredients Oregano. For more information on product labels, please contact our Customer Service department. The information on the labels of the products may vary for reasons beyond our control, therefore, there may be discrepancies between the information on the site and that on the products delivered. Please always check the information on the product before consumption or use.